Your customers ignore them. 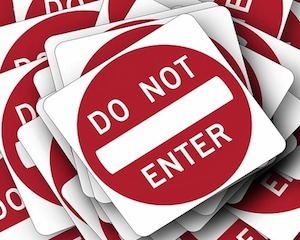 Your future customers might even hate you for interrupting their content experiences. And click-through rates are less than 0.1% in most industries. So why do people still use banner ads? Michael Brenner investigates.